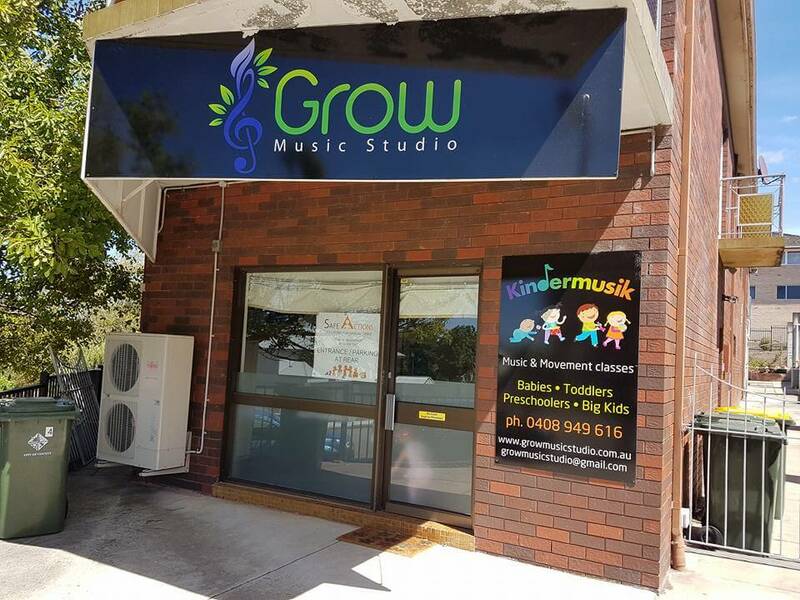 Today we attended the Wiggle and Grow Kindermusik session for 2-3 yr olds at Grow Music Studio in North Perth. 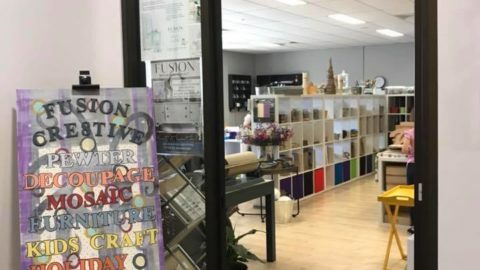 We have attended other classes in the past and the first thing I noticed about this one was it was set up in a dedicated studio with lots of bright posters and musical items around the space. I think this helped making Miss 3 feel so comfortable straight away. 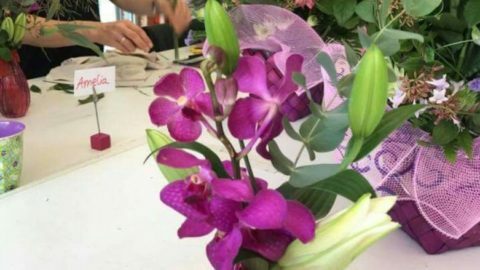 The class is run by Susan, who was very welcoming and enthusiastic. Susan had some drums and colourful scarves set up in the centre of the room when we arrived. As people arrived they were greeted by Susan and encouraged to play with the drums and scarves. Miss 3 enthusiastically picked up a drumstick and started beating a drum. The class was started with a “Hello” song. The class we attended was themed around the kitchen so the activities were all cleverly based around food or the kitchen. The first song was about a chocolate cake rising and the parent lifted the children up as the cake rose in the oven. 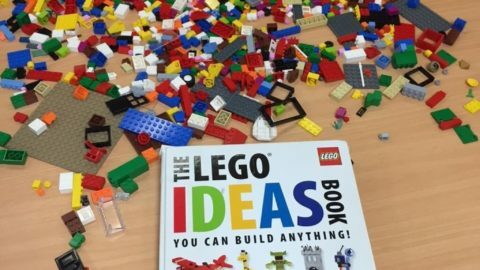 It helped settle the class and get the children focused. Then Susan gave everyone a set of tapping sticks. Susan demonstrated the actions and the children imitated. Keeping in the theme Susan used the sticks to chop, stir and roll. Music was then put on and the children were given an opportunity to use their tapping sticks as they wanted. The next activity was with Pom poms. Again Susan demonstrated the activity and got the children to imitate and then music was put on for free movement. 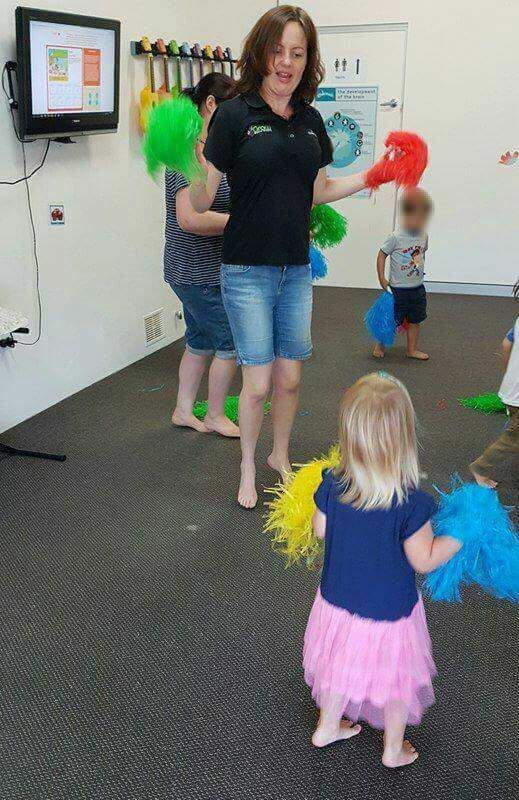 Miss 3 enjoyed dancing around with the Pom poms. 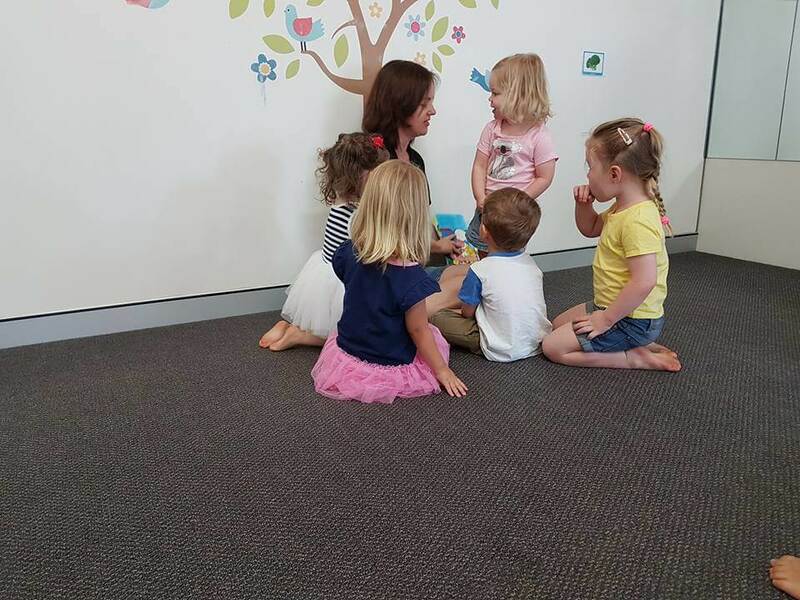 Once the Pom poms were cleared away Susan asked the children to sit around the story tree for a story. The story was called ‘The Gingerbread Boy’. 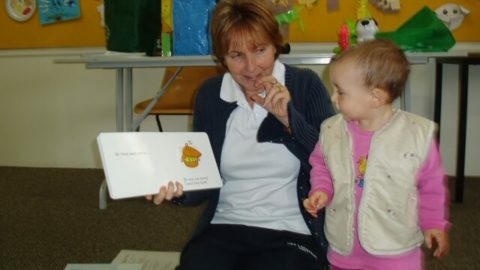 Susan encouraged the children to sing the repeated line in the story and encouraged them to identify things on the pages. Miss 3 who never sits still for a story at home sat and listened to the whole story. After the story we were encouraged to have quiet time and lay on the floor and relax for a few minutes. 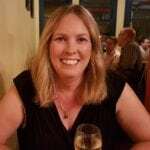 Susan then started to walk around the room with bubbles which got the children up and moving again. The class finished with a goodbye song and high fives or cuddles. 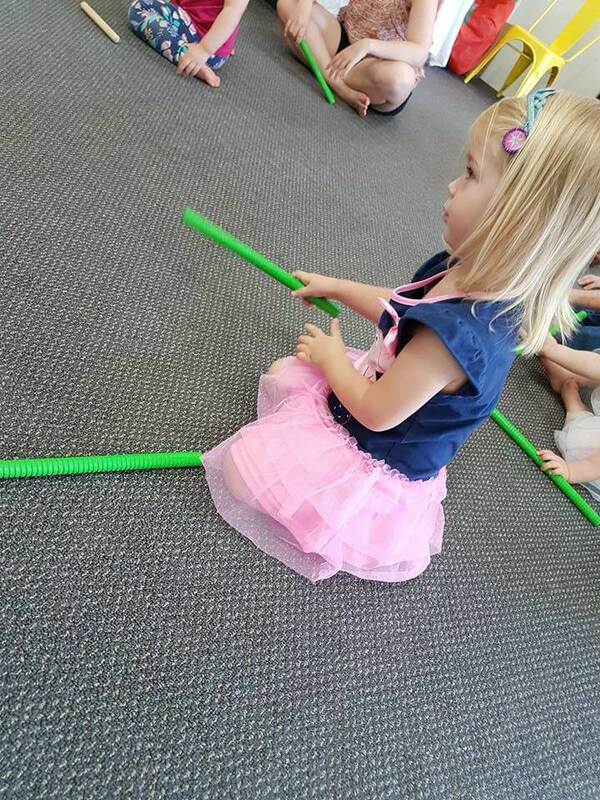 The Grow Music Studio offers group classes for babies through to 5 yr olds and is suited to both boys and girls. 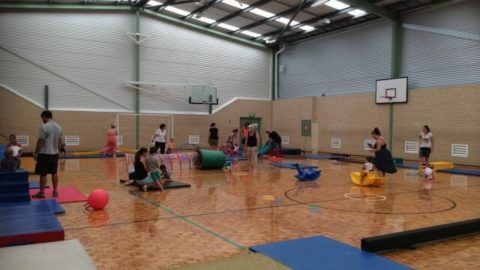 The class we attended was a good mix of parent involvement and the children participating more independently. Susan was very animated, kept the children focused and made sure all the children were participating and involved. 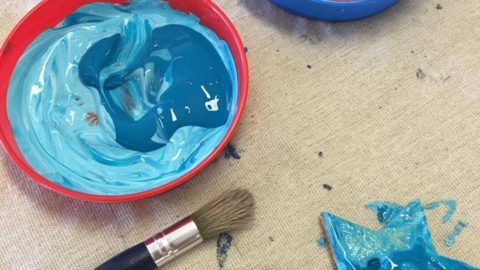 The way the activities were themed around items the children could relate to was well done. 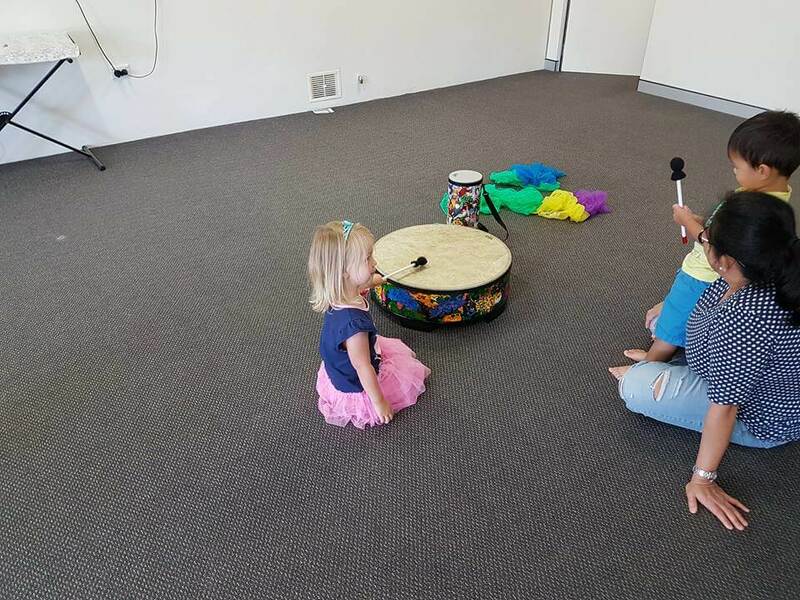 It was a fun and interactive way for the children to learn to focus, listen and learn new ways to creatively express themselves through music and movement. The 45 minutes went quickly and Miss 3 really enjoyed this class. Miss 3 can sometimes take awhile to warm up in new situations but she joined in from the very beginning in this environment.